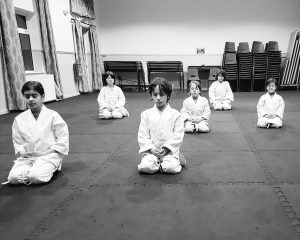 The following article on Classroom Ki Meditation was provided by James Sherlock. James is a school teacher for 10 and 11 year olds. 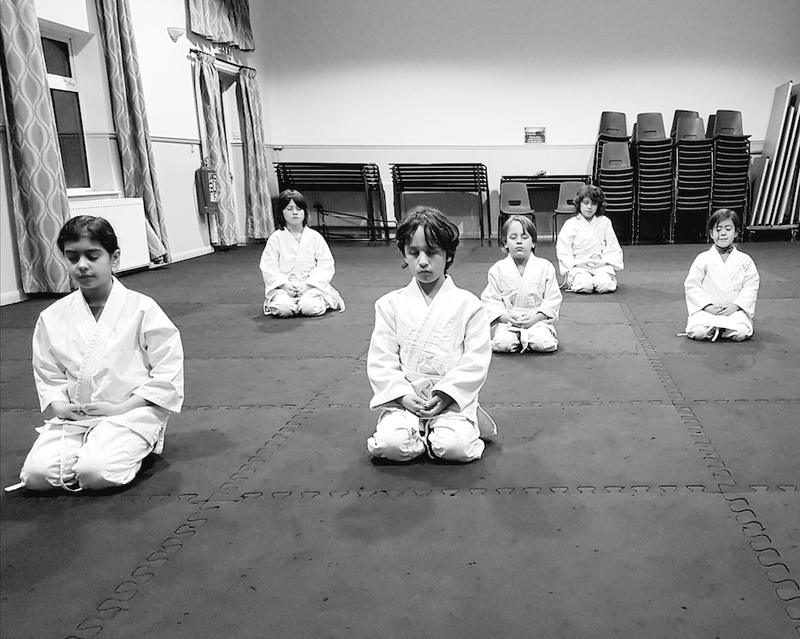 James also teaches the junior Ki Aikido class at the St. Albans club. Working as a teacher in London, I often work with students who come from challenging backgrounds and have a diverse range of needs. I frequently teach children who have learnt that responding with aggression and violence are the best ways to solve a problem. They do not know how to control their responses to stressful situations. 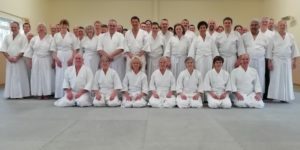 Coming into teaching, it was quickly apparent to me how beneficial the principles of Ki Aikido could be to my students. I made it a habit to teach Ki Meditation to my classes. This was a means of accessing a level of calmness that would allow them to respond to situations in a relaxed manner. I would like to share a story of a student who had come to me with a reputation for violence, and how Ki Meditation played its part in helping him make the right decisions. Two years ago, a boy came into my class who had been expelled from his previous school. For the purposes of this testimonial, let’s call him ‘Daniel’. In our school he had scarcely fared any better. He was spending all his break times and lunch times, inside, under the close supervision of teachers. It was his habit to get into fights, and was also the habit of less charitable students to provoke him. They knew that they would get a reaction and get him into trouble. On the first day I showed the class the method of Ki Meditation. They enjoyed it, and many were shocked at how good they felt afterwards. At first I wasn’t sure if Daniel had benefited much from meditation. But he was determined to turn over a new leaf and engaged with the process. It was a few weeks later, as the children started settling into their new year and fell back on old habits, when we started to see the benefit. One lunchtime, I was sitting in my room when my door slammed open, and Daniel walked in. There was a look on his face that showed me clearly there had been problems on the playground. Before I could say anything, however, he sat down in a chair, put his left hand in his right (thumbs lightly touching) and closed his eyes. He sat there for ten minutes before opening his eyes. He looked at me and said ‘I’m fine now’ before heading back outside and leaving me alone with my lunch. 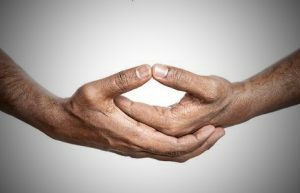 For Daniel, the practice of Ki Meditation had allowed him the time and the awareness to remove himself from a situation. This before he responded in an aggressive manner. It meant that he was able to join in outside with the other students. He turned around his behaviour so that we had no violent incidents that year. Daniel is a great example of how Ki Meditation can benefit somebody’s life. He, and a number of students like him, have shown me the power the principles of Ki Aikido have in shaping our character. It helps us become individuals who are not ruled by our impulses. Through keeping calm, we can resolve conflict peacefully and make our environments far more positive places to be.